Born in Taiwan, Dr. Hsing Lih Chou received his B.A. from National Chung-Hsing University and M.A., M.Ed., and Doctor of Education from Columbia University. Hsing-Lih Chou is one of the original pioneer composers of “Campus Folk Songs,” revolutionary music in a new style combining folk and country melodies, which has been welcomed into the fabric of the young student society for the past three decades. 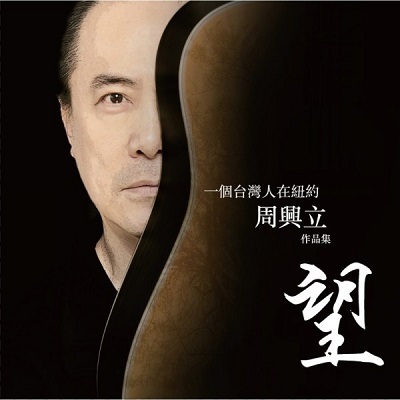 He is recognized as a leading Taiwanese dialect and Chinese folk singer in America and has performed in many prestigious New York halls and festivals, including Alice Tully Hall and Lincoln Center Out-of-Doors Festival, Rubin Museum and Queens Museum. His annual Taiwan Songs benefit concert has become the most popular event in New York for Chinese senior citizens. He is a professor at BMCC, City University of New York, Center for Ethnic Studies and specializes in Asian American History and Chinese Culture and Heritage. A former faculty member of Fordham University, Dr. Chou is considered a specialist in Chinese culture, Mandarin and international educational development. 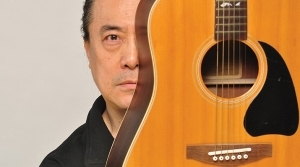 A passionate fund raiser for non-profit organizations and a strong advocate of community service, Dr. Chou is executive director at New York Institute of Culture and the Arts. He is also a frequent lecturer and curator for many art exhibitions, such as Cork Gallery, Lincoln Center, and Flushing Town Hall Gallery and has been chief coordinator for many cross-cultural festivals including Asian-Pacific Heritage Month, Ellis Island, National Park of the Statue of Liberty.